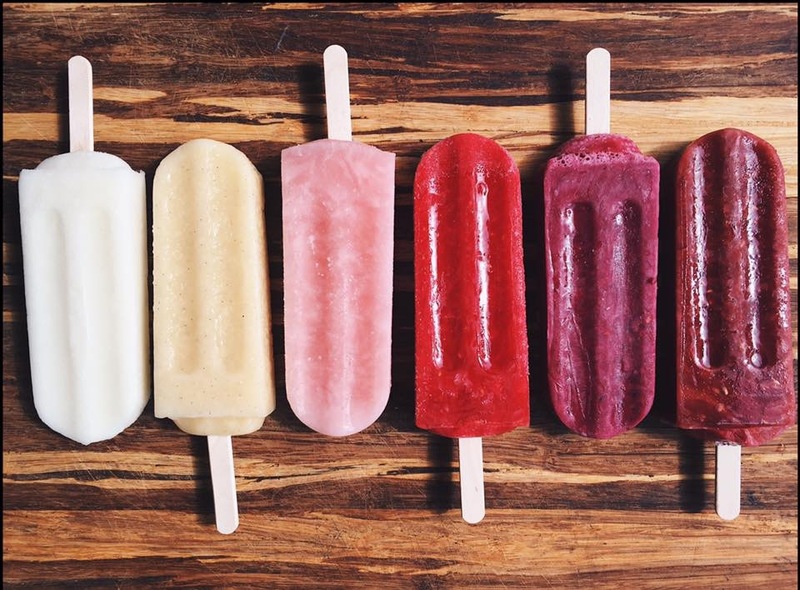 Gourmet Ice Pops & Popsicles, Keeping Colorado Cool. 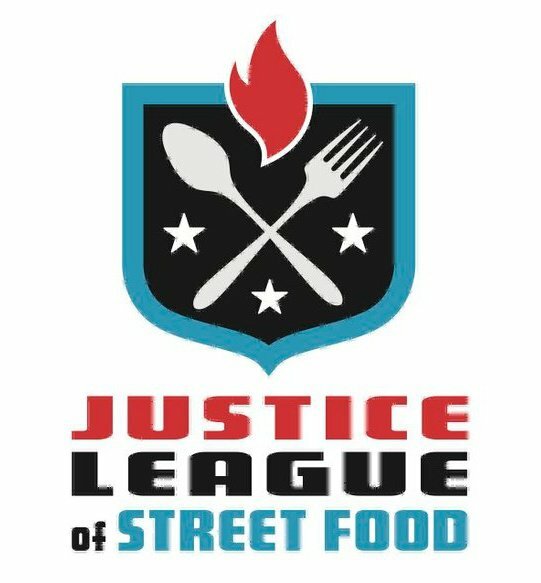 Saturday, June 30 the Justice League of Street Food is having a factory party at 595 S Broadway from 5pm-10pm! The city’s best food trucks, live music, arts, $2 Shot Specials, and us, AikoPops! We are very honored to be amongst Denver’s finest food trucks like Biker Jim’s, Fat Sully’s, Pinche Tacos, Denver Cupcake Truck, Stick it To Me, the Biscuit Bus, Manna from Heaven, Quiero Arepas and Mestizos. 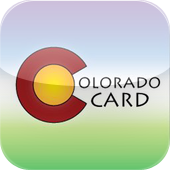 Bring a light rail ticket and receive $2 off your first drink! Don’t miss this super fun event and be sure to come by and say hi. See you tomorrow!